Résumé: THE CLASH YOU’VE BEEN WAITING FOR! At last! 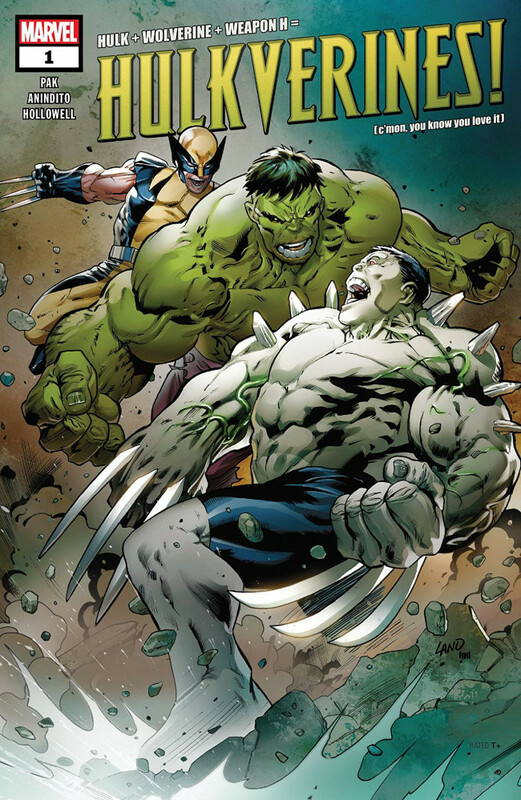 It’s Weapon H versus his predecessors—Wolverine and the Hulk! Once, the Weapon X program sought to recreate the world’s two greatest hunters. They ended up with Weapon H, a man of Adamantium claws and gamma-juiced blood. Now, Wolverine and the Hulk are back in action — and coming after the dangerous creation made in their name!